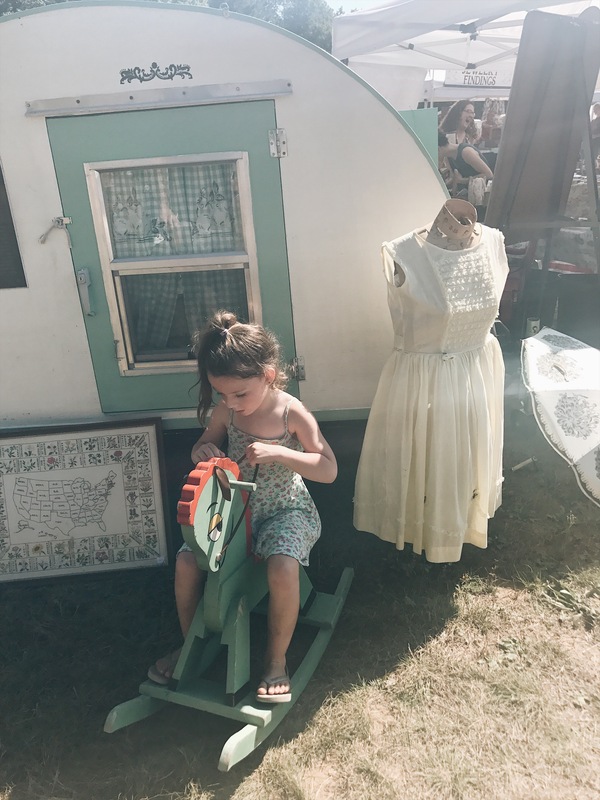 In creating this blog I really wanted to share about my family’s life as well as share about my vintage lifestyle, hence the name “A Vintage Mama”. 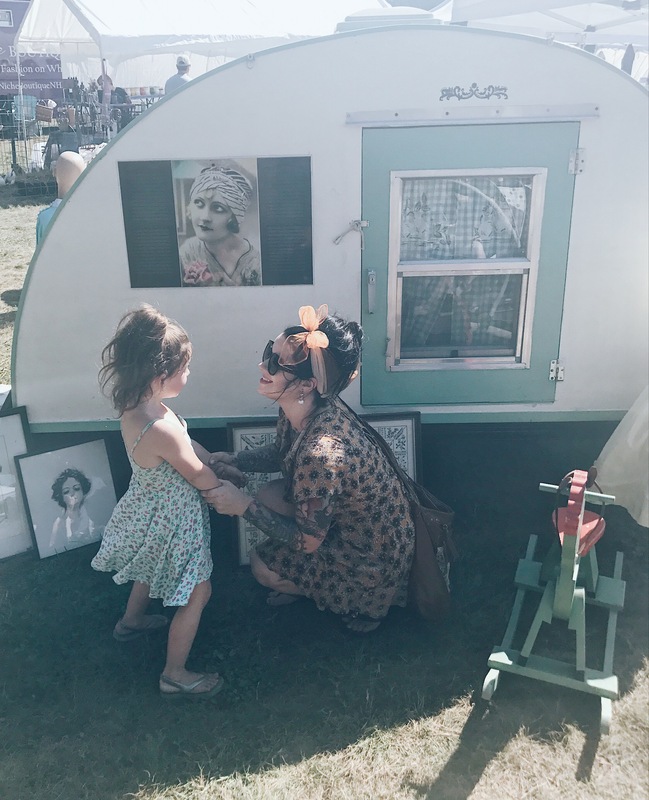 I’ve touched a lot on being a mama but not as much on the vintage aspect. 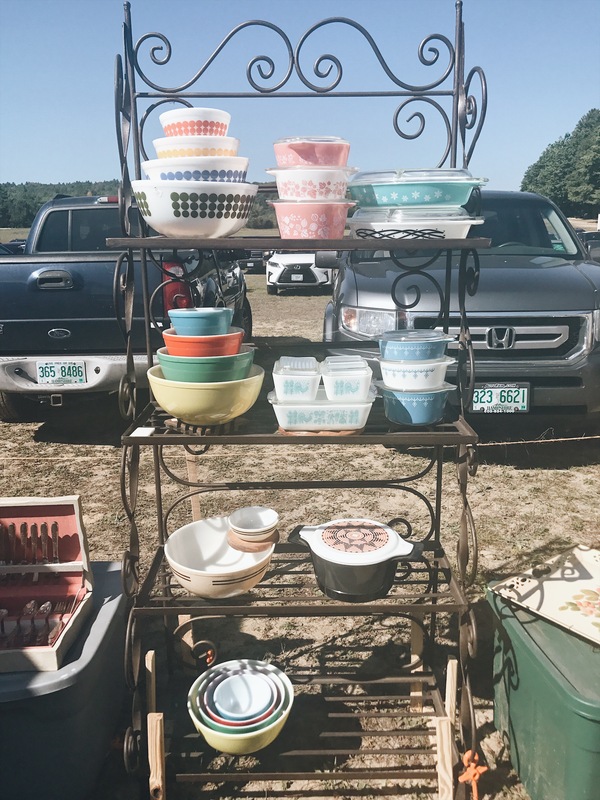 This weekend my family and I went to the Dublin Vintage Bazaar in Dublin, NH. This year was the first time it was put on, first in the spring and now in September. It is hosted by The Vintage Label Company, a vintage clothing and accessory dealer. 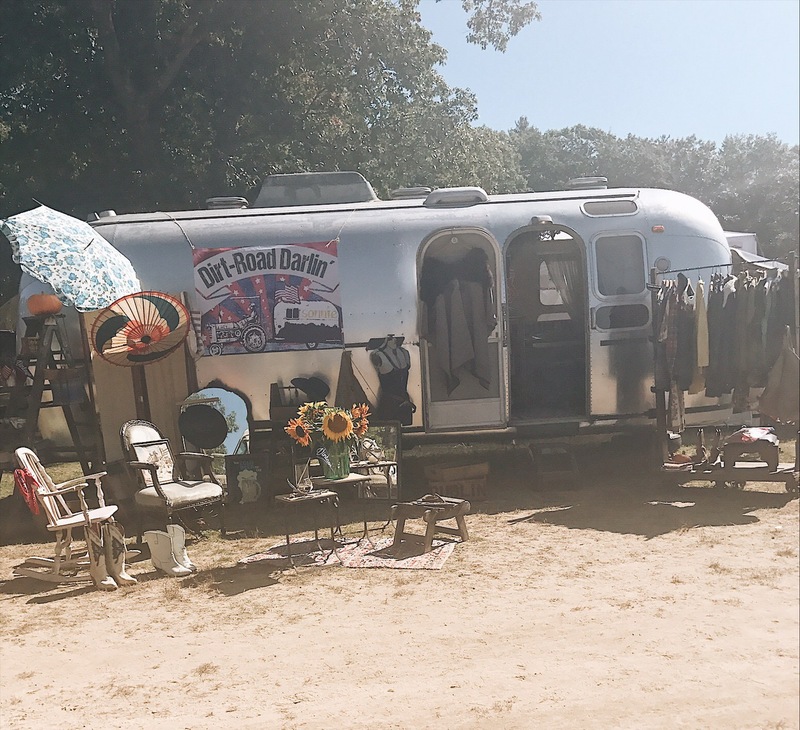 Their set up is great, an old box truck newly painted with loads of clothing inside as well as jewelry, hats and other accessories. More antiques and goodies are displayed outside. 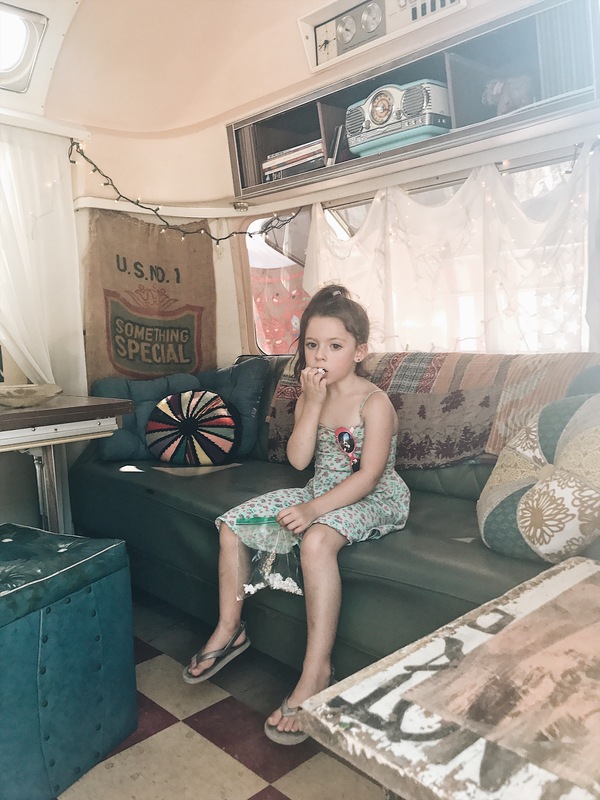 When you first enter the Bazaar you are greeted with the Vintage Label Company’s box truck as well as several food trucks set up in a little food court. The food is amazing. 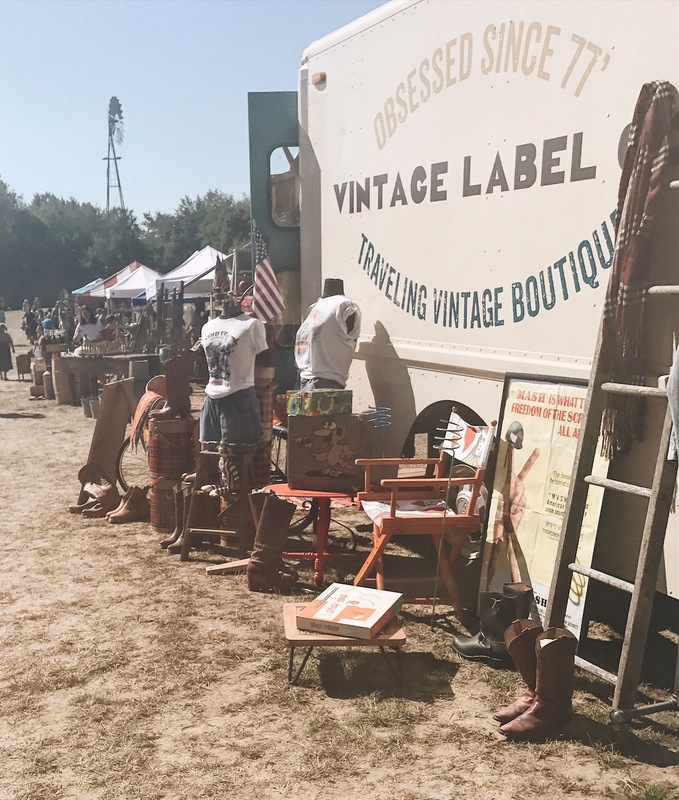 There is generally a wait so it’s best to put your name in and check out some nearby vendors while you wait.In the first row there are a lot of industrial type antiques, wooden crates and authentic galvanized tubs. 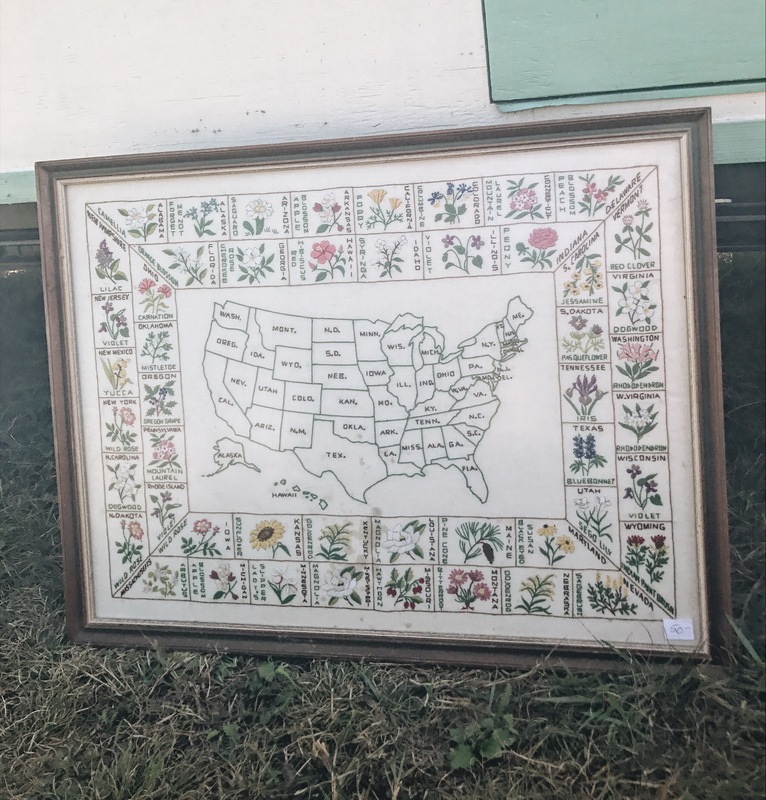 Some vendors have older, early 1900s antiques and others have great treasures from the 50s and some memorabilia from the 1980s. Many have themes like children’s books and planters from the 1950s and 60s that you can picture being in an old nursery. 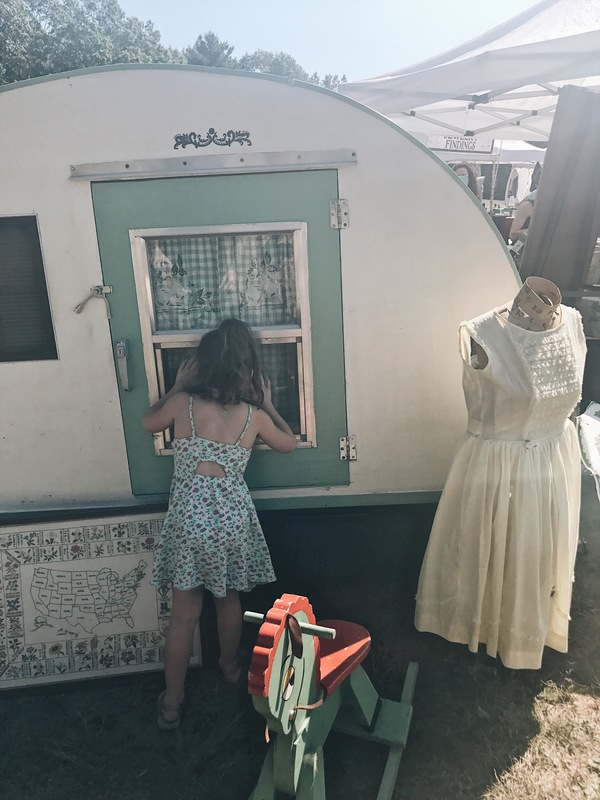 There were also some great collections of vintage clothing, one of my personal favorites to keep my eye out for when I go to antique fairs and flea markets. We went as a family, the whole event is very family oriented and they even have face painting for the kids! 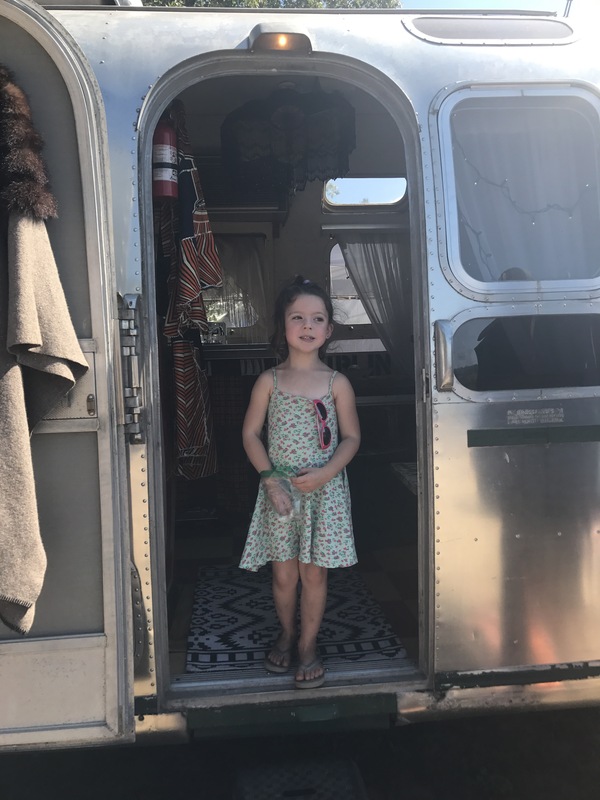 If it wasn’t so incredibly hot the day we went, I would have had Lula’s face painted. There was also an antique car show going on there as well which was fun to check out and really helps to bring out a wider variety of people! I walked through each row and then went back to my favorites in the first row. This time around I purchased an aqua snowflake on white background pyrex casserole fish (with lid!) and an all over black shorter casserole dish with white snowflakes and the lid. 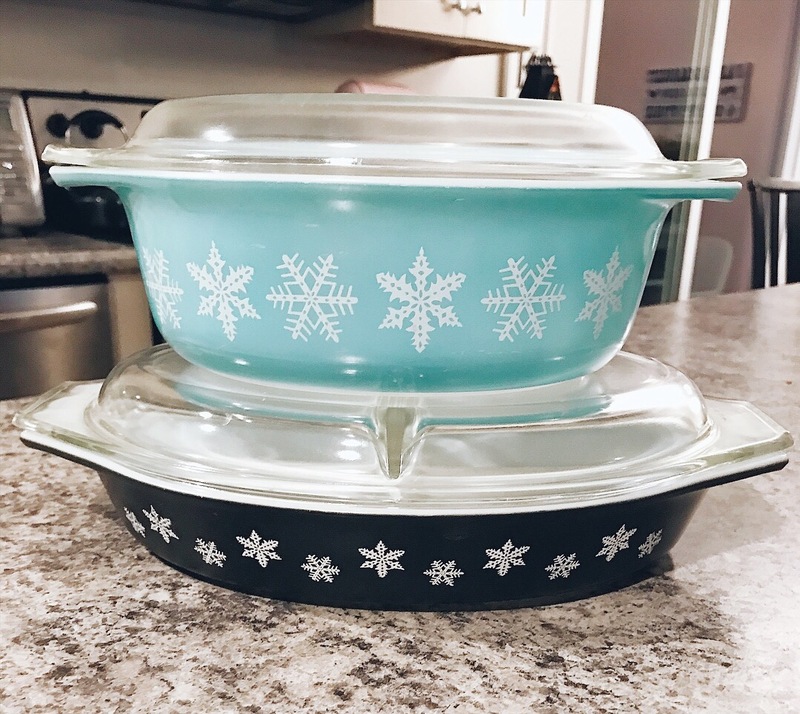 I am so excited to add these to my growing pyrex collection! 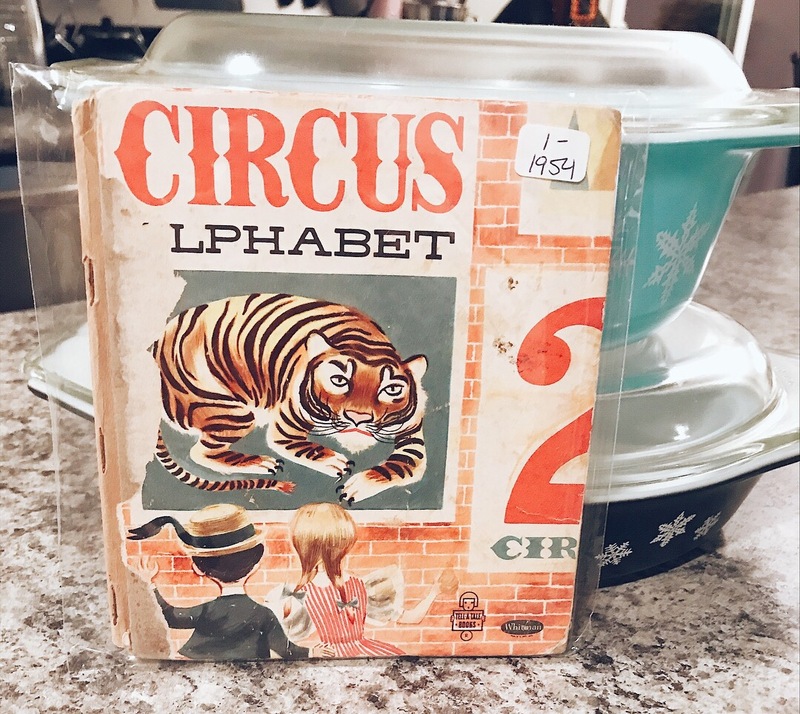 Also while going around I scored an adorable children’s book to 1 dollar- “Alphabet Circus”. 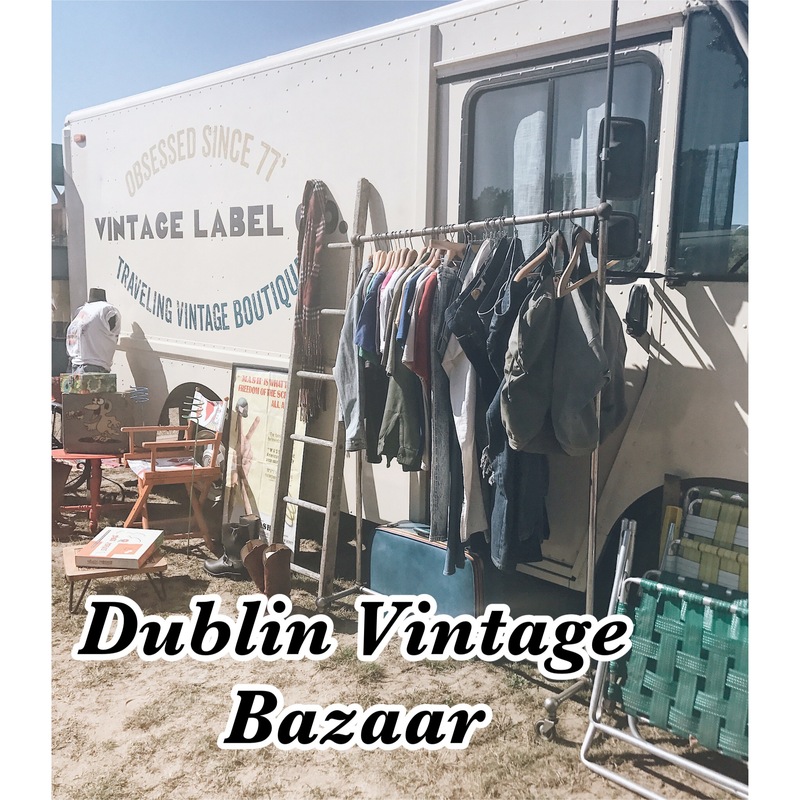 I’m looking forward to the next Dublin Vintage Bazaar in the spring which I’m hoping to be a vendor at, selling many mid century items!